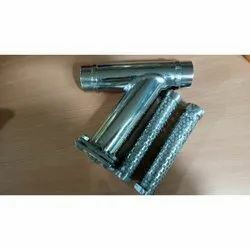 Pioneers in the industry, we offer stainless steel y strainers, industrial ss y strainers, industrial fabricated y strainer, ptfe lined y-strainer, industrial y strainers and socket weld y type strainer from India. 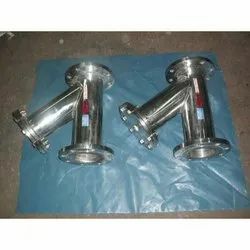 We are offering Stainless Steel Y Strainers to our client. 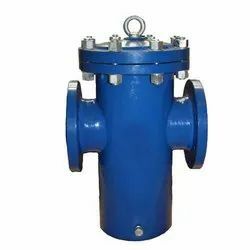 Being the market leaders, we offer our valued customers Industrial SS Y Strainers. 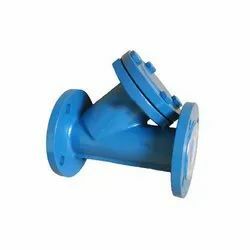 We are offering PTFE Lined Y-Strainer to our client. 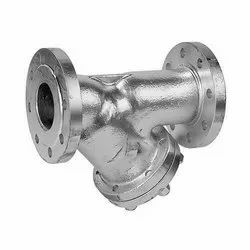 We offer an exclusive range of Industrial Y Strainers. 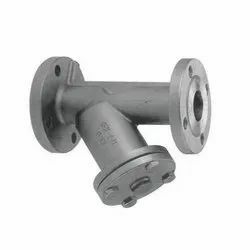 These Industrial Y Strainers are designed to enable us remove particles from the pipelines. These are used in various industries and use of high quality raw materials keeps it corrosion resistant & long lasting. Its superior built quality is on par set standard of the industry. 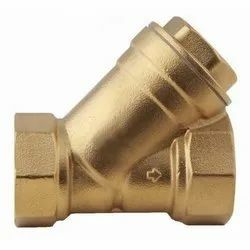 We are offering Brass Y Strainers to our client. Looking for Y Strainers ?